Farming is a wonderful career and it is something which can make a whole family thrive for generations upon generations. If you have ever thought about farming yourself but have never had the time or resources to do it, you can still enjoy the fruits of a farming lifestyle in your own home. Here are a few ways that you can live off your own land and create a symbiotic relationship with your home and garden this year. 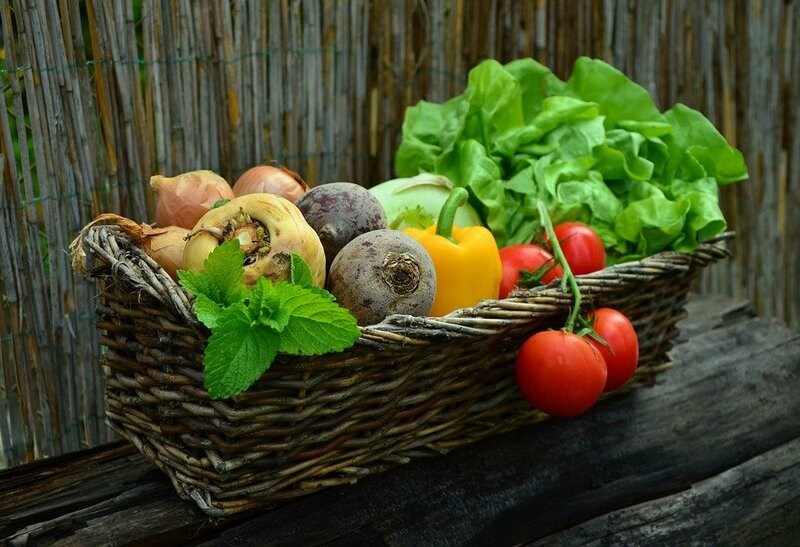 The most obvious way you could possibly live off your land is to grow some crops of your own, and there are plenty of different fruits and vegetables which you can grow all year long to keep your family fed. You can look up a seasonal vegetable chart to see what’s in season when and this will help you keep your shopping down to a minimum and also to always make sure you enjoy your produce when it is the most fresh. If you want to live off your land you will want to make sure that the land stays nice and tidy all year long, and one of the ways you can do this is to get yourself a small group of hens in the garden. They will eat seed and grass throughout the year and they will also lay fresh eggs for you and your family to eat during the morning. It’s a double winner and you’ll gain some really loving pets from it too! Feeling safe in your home and making sure that your land is guarded is a big part of saving money, and no one ever wants to be the subject of a burglary in their own home. A slightly unconventional way to deter the robbers is to have a couple of pet geese. Geese are incredibly protective of their territory and they will hiss and bite if anyone does try to break into your home. They are a great deterrent because let’s face it, if you were trying to rob someone’s house and a goose started to run toward you, what would you do? To save money in the house and the garden this year as well as give a little back to the environment, an easy thing for you to do is install a couple of water tanks underground which will collect rainwater and then distribute it around your crops to keep them well watered and healthy. There are some things in life which just make sense, and cooking on an open fire during a freezing night is one of the ways you can enjoy the spoils of your labor and stay warm when it’s freezing cold. You could make a stir fry out of your vegetables, have some fried eggs and even make wine out of any fruit you grow in the garden too. Nothing goes to waste and this is the best way to live as a farmer would.